starting at 5:00 PM on Saturday, July 28, 2018 — for a Private Function. There will be no Evening Dance on Saturday, July 28. 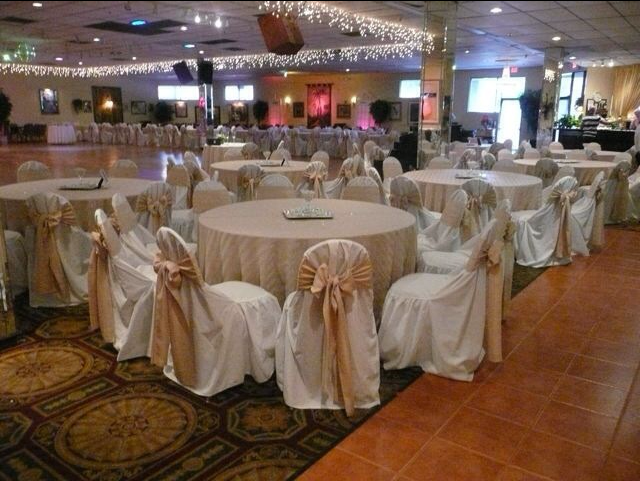 The Ballroom has been rented out for a Private Function on Saturday Night, July 28. We will be open as usual on Sunday, July 29, and thereafter per our Calendar.